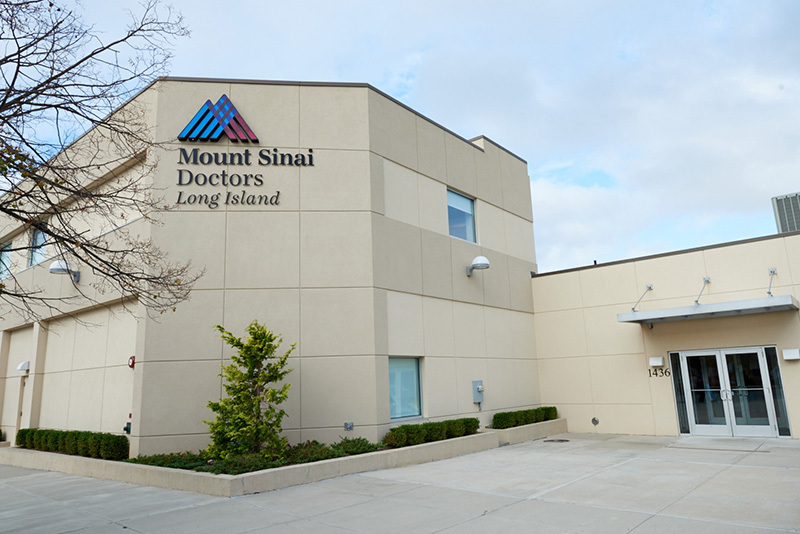 Mount Sinai Doctors Five Towns is located in the heart of Hewlett in the former Verizon building at 1436 Broadway. We are situated in the Five Towns, centrally located on the South Shore of Long Island, 25 minutes from Manhattan and close to major roadways and public transportation. How Do I Get the Most Out of My Doctor’s Visit? When you are prepared for your visit to the doctor, the result will be a more satisfying doctor-patient relationship, and even better care.